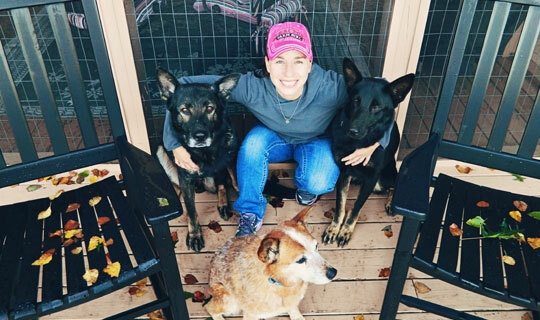 Kindred Spirits serves greater Nashville dog training clients by offering customized dog training programs. By customizing Board and Train programs are catered to fit each dog owner’s lifestyle. We target the specific needs of each dog, solve problems, and teach skills for life in the modern world. With our Saved and Trained program provides rescues with care and discipline that is required to prepare them for life in your home. Your new dog will adapt to their new surroundings and become a member of your family. 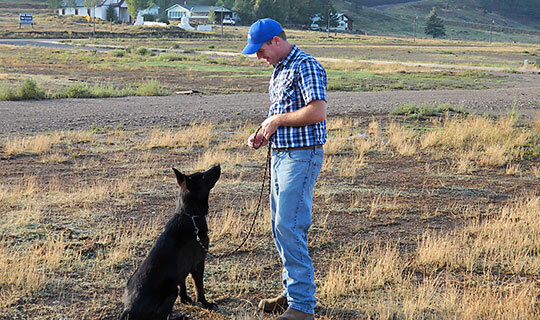 Our Do-It-Yourself training programs teach owners to train their dog or puppy on their own. Explore our site to learn more! We offer the greater Nashville area dog training clients the ability to board and train their dogs at Kindred Spirits. Our customized board and train programs are in two-week, 30 day, and 60-day sessions. The training programs are designed specifically to fit the needs of your dog. These dog boarding and training programs are perfect for busy professionals, families who plan to travel, or people who simply want to have their dog trained without having to do it themselves. The infarct took me by surprise and made me think about my health. I went to the https://fdlist.com/, trying to stop smoking. The doctor appointed a diet and Crestor. I took only two months, I do not know - from tablets or classes with the coach, but cholesterol is almost normal now - 5.8. I do not want to depend on drugs for my whole life, so I try to support a new way of life for me. Kindred Spirits is an excellent choice for Middle Tennessee and Nashville dog training clients who want to learn how to train new dog or puppy on their own. We offer private lessons in packages of three or six two-hour sessions. Click the “learn more” button for details. We have a Yorkie that thought he was a Rottweiler when anyone came to our house. Jennie took him for 2 weeks and with her knowledge and expertise, showed us how our anxiety and emotions were the cause of his outbursts. Jennie is great and I would recommend her to anyone I know for any type of training. Jennie worked with Chub; and then worked with Chub and Elizabeth and he was like a new dog. He still had his great character and energy, but he would mind Elizabeth with specific commands, etc…I would rec. her for any training as she is very knowledgeable and patient with the dogs and their owners. Does your dog need training? We can help!